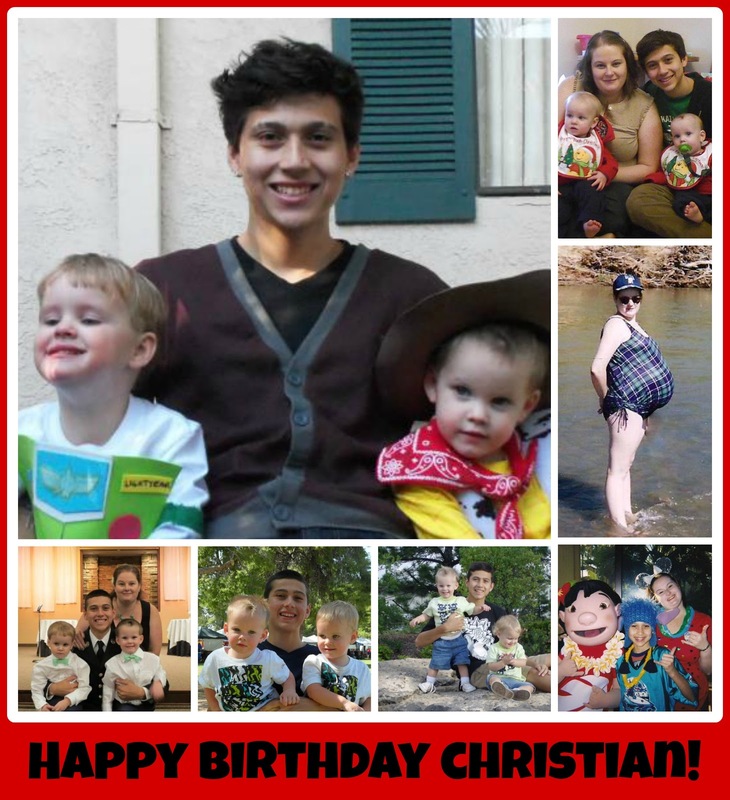 CoCo And Twins: Happy Birthday Christian! Twenty years ago I was at Scottsdale Osborn Hospital begging the doctors to help me. 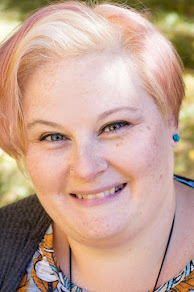 I had been hooked up to an epidural since 7 am that morning and I was still very pregnant. It would only be a little while longer before I became a mom. My oldest son turns 20 in the morning. (Yes, I know I don't look old enough to have a child that old. Thank you.) He was born at 3:26 am on a Thursday morning. He was 9lbs and 7 oz. I was 18 years old. I had no idea how much my life was going to change. I know I haven't been a perfect mother but I have done my best. Thankfully my son has turned out to be an amazing man. We have had plenty of hard times and frustrations over the years but we made it through; even though I wasn't sure we would. He became a big brother just before his 15th birthday. He quickly became a pro with bottles and diapers. His twin brothers think he is so cool. Christian is now married and finishing his time in the Army. I couldn't be prouder of this kid. I love you Christian.